The Fort Frances Lakers are a Canadian Junior ice hockey team based in Fort Frances, Ontario, Canada. They play in the Superior International Junior Hockey League. Rainy River High School is home of the OWLS. Visit their website for a full list of activities! Rainy River is a member of the National Junior College Athletic Association (NJCAA) and competes in the Minnesota College Athletic Conference (MCAC). 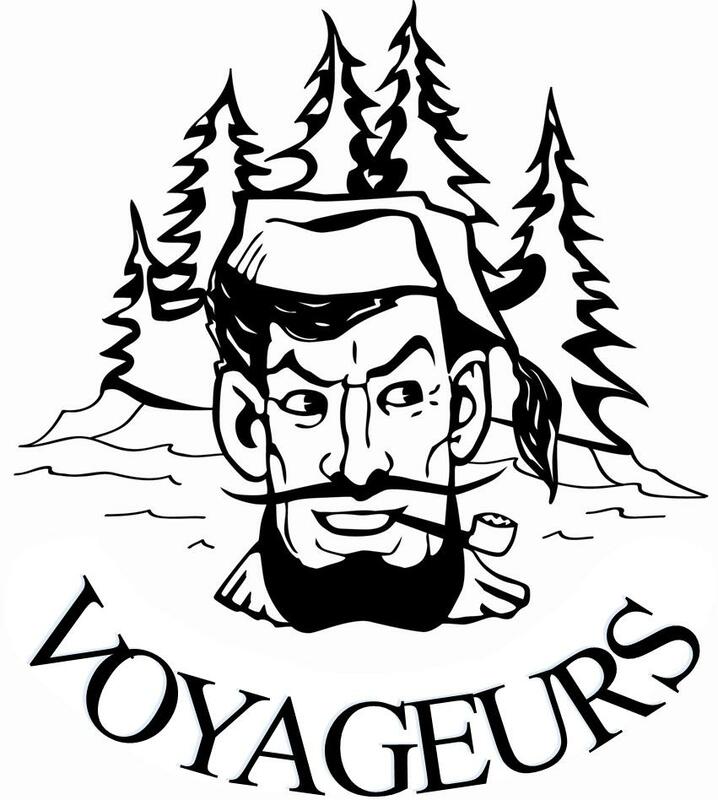 The Voyageur Athletics teams have earned berths in state, regional, and national competitions. The International Boundary Waters Dragon Boat festival takes place each year at the end of June in Fort Frances. Each team that participates must have 16 paddlers and 1 drummer in their boat. Paddlers will race against other teams to compete for prizes. 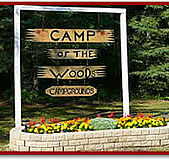 Camp of the Woods Campground is located on the banks of Rainy River and is only 5 miles away from the Canadian/USA river border. The campground is seasonal but is a great place for you to park your RV or pitch a tent and enjoy the view. 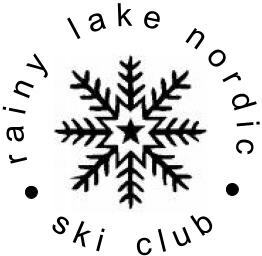 The Rainy Lake Nordic Ski Club in Fort Frances offers a wide variety of winter activities to help promote community health in the area. Some activities include Cross Country Skiing, Snowshoeing, Hiking and more! The club maintains 15km of trails for your enjoyment. Rainy River District Festival of the Performing Arts mission is to provide a fun and reward opportunity for everyone of all ages to showcase their musical abilities. As long as you can read, memorize, sing or play an instrument you are welcome to enrol.